Network Audio Player with great audio performance. 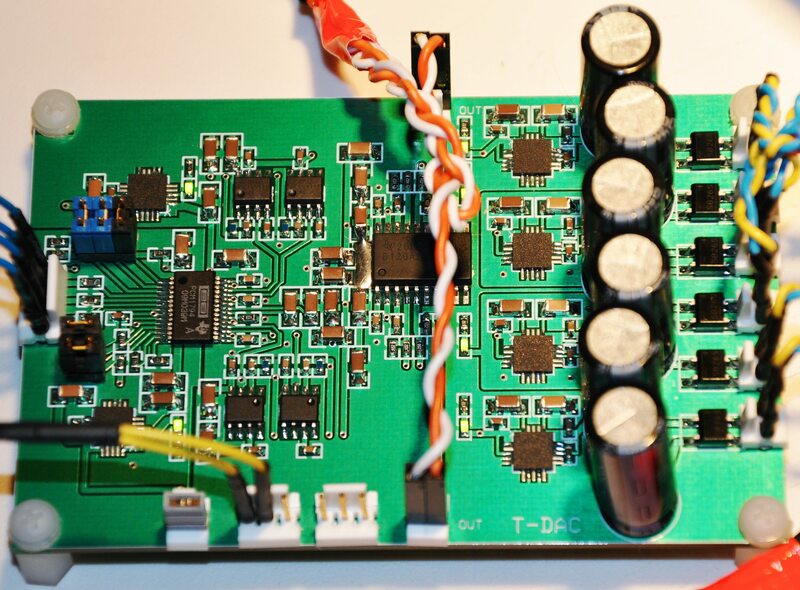 A cost-effective Audio Sound Card with S/PDIF and USB interfaces, VU Meter etc. The best audio quality I2S DAC (optimized for best sound), also possible to use with Raspberry Pi or other sources. 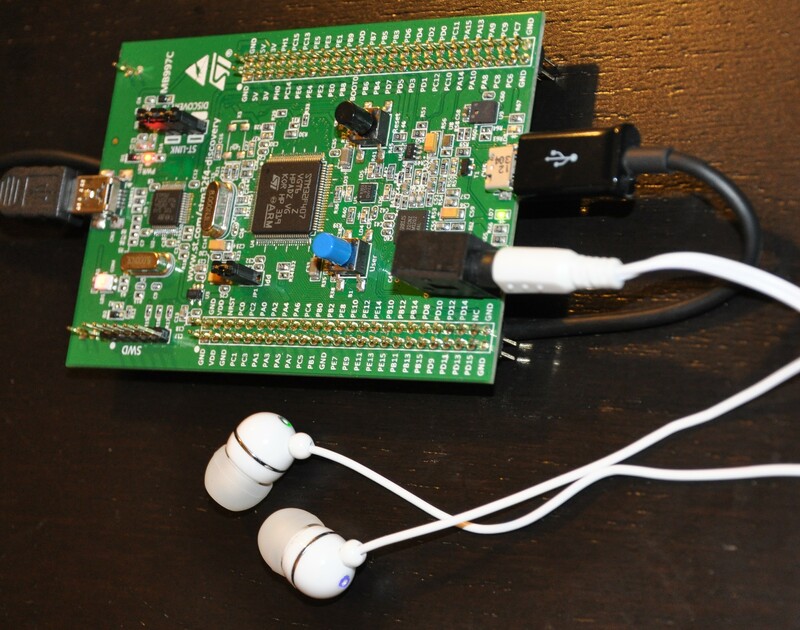 Use the latest Raspberry Pi B+ (plus) and the I2S DACs to enjoy best audio quality. 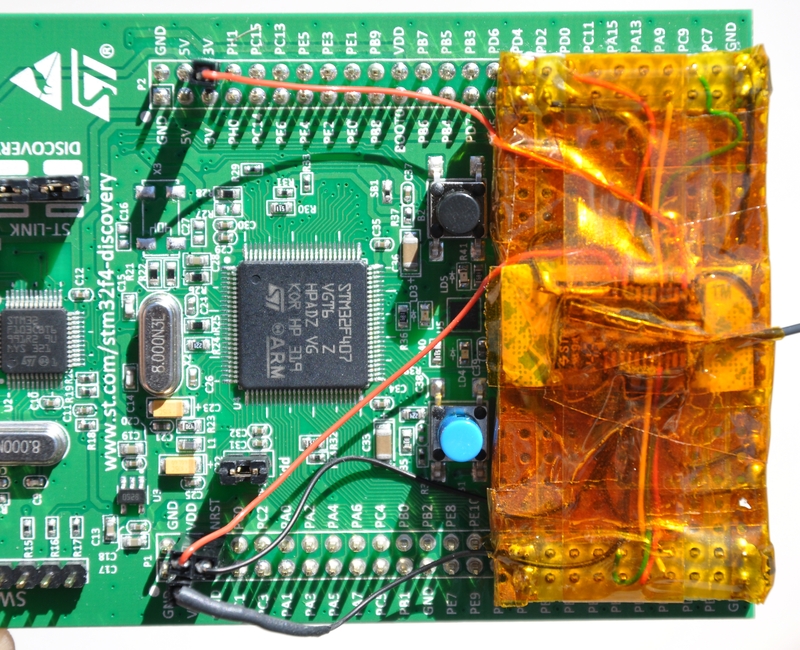 STMF4 Discovery as host for the BlueGiga BLE113 IoT module. 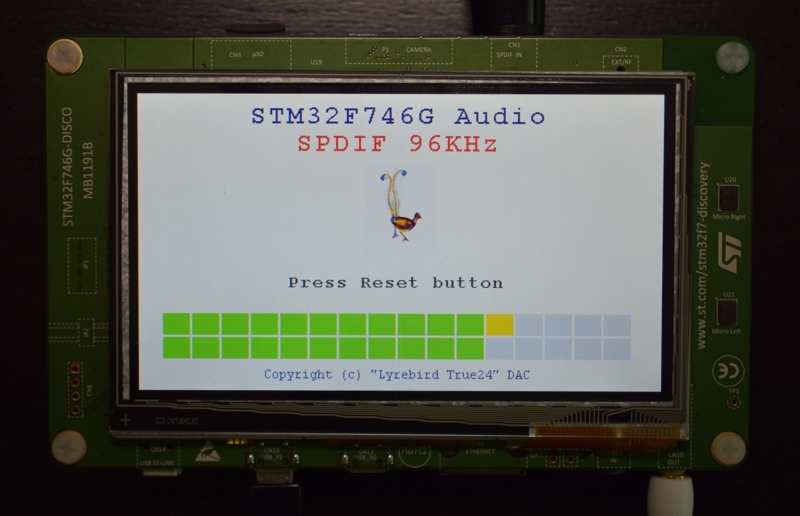 The STMF4 Discovery project (Coocox) as USB sound card works. Use the STMF4Discovery with USB VCP (USB UART Port) and Pico-C command line (shell) to have access to all board registers and features. Write C-language like scripts in order to test the board or to implement new commands and features. 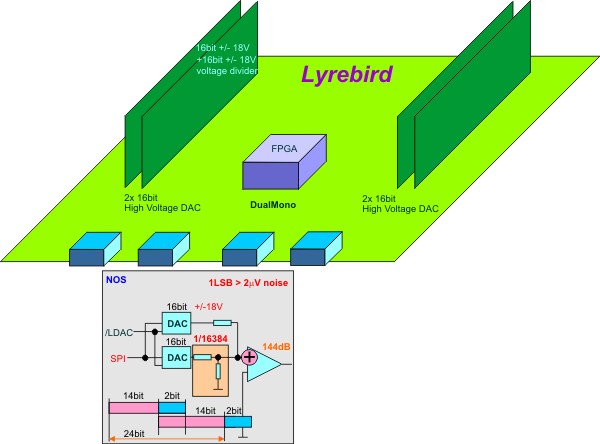 (comming soon) T-FDAC : USB Sound Card with FPGA (based on XynergyXS) and upsampling, filtering etc.